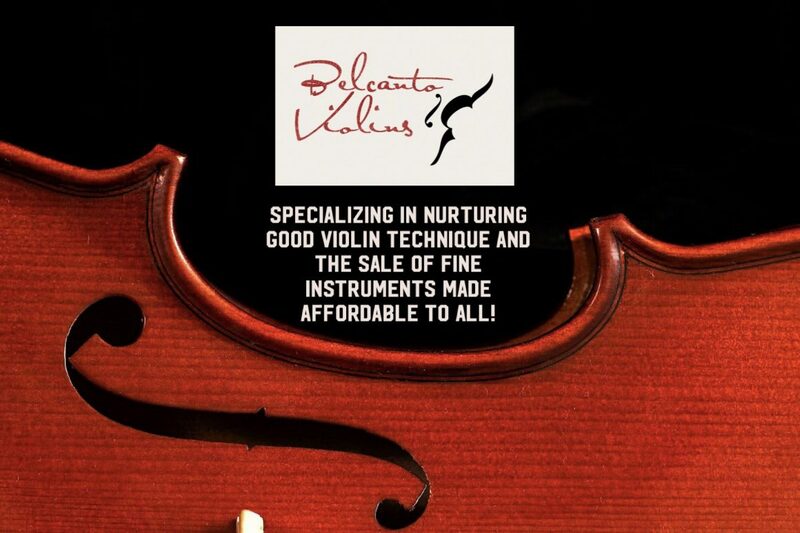 At Belcanto Violins we have a bow for every need. From the very beginning to professional level. These are made affordable but are excellent quality for maximum sound and playability to suit every type of performance needs – from Pernambuco Brazil wood to carbon fibers models. We also carry a Baroque Bow model made from snakewood. All bows are from 1/16 size to 4/4. Make an appointment to come down to try or purchase directly by filling in our instrument order form. Heavy, reliable and deep tone. Resonant, Reliable Comfortable and Beautiful to behold. Sweet & Resonant Tone, able to Bring out a large range of dynamics and tone colors. Excellent control and Playability. Our most popular model value wise is excellent. Versatile and comfortable, brings out resonance and tone colors well. Sweet Brilliant Tone, Resonant, Direct and Focused Sound. BVB4008 Artistic Black Bow Partial Carbon Fibre with Stylized Tortoiseshell (bull’s horn) Frog, Round Stick with gripping Siberian horse hairs suitable for solo playing. BVB5005 Full Carbon Fibre Bow with Fleur De Lys Frog Inlay, Round Stick, with gripping Siberian horse hairs make it suitable for solo playing. Beautifully finished, Powerful & Resonant for all Carbon Fiber Bow lovers! (Popular choice for Adult Learners and Advanced Students) Definitely a bow for Competition use. Very Durable Stick, Resonant, Clear and Focused Sound, True to Baroque Style. A Must for all Bach Lovers and Players! BVB7005 Pernambuco Wood master crafted, Siberian hairs silver mounted. Round Stick. Aims for precision yet flexibility for an array of tone colors. Very comfortable and well weighted. Brings out a resonant well rounded tone.